Hideo Kojima and Konami have had a rough relationship over the past few months. The saga continues today with promo images for Metal Gear Solid V: The Phantom Pain’s box art showing the removal of both Kojima’s name and the Kojima Productions logo from the game’s sleeve art, according to sources from NeoGAF. A side-by-side comparison of the previous box art (left) versus the current promo images of the box art (right). Note that both the Kojima Productions logo in the bottom-left and the Kojima byline below the PS4 header have been removed. Kojima Productions was forced to disband, but it appears that the work that the team has been putting their utmost effort into is nearly complete. I’m not exaggerating when I say that I expect it will become their greatest masterpiece. I couldn’t help it. I just wanted to say ‘Kept you waiting, huh?’ (Laughs.) But even if this is the end, Metal Gear Solid is immortal! 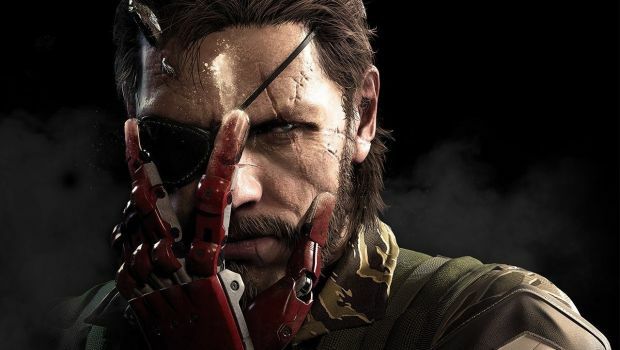 Metal Gear Solid V: The Phantom Pain is still set for release September 1, 2015. We’ll keep you up-to-date as the situation surrounding Kojima and Konami’s relationship unfolds.